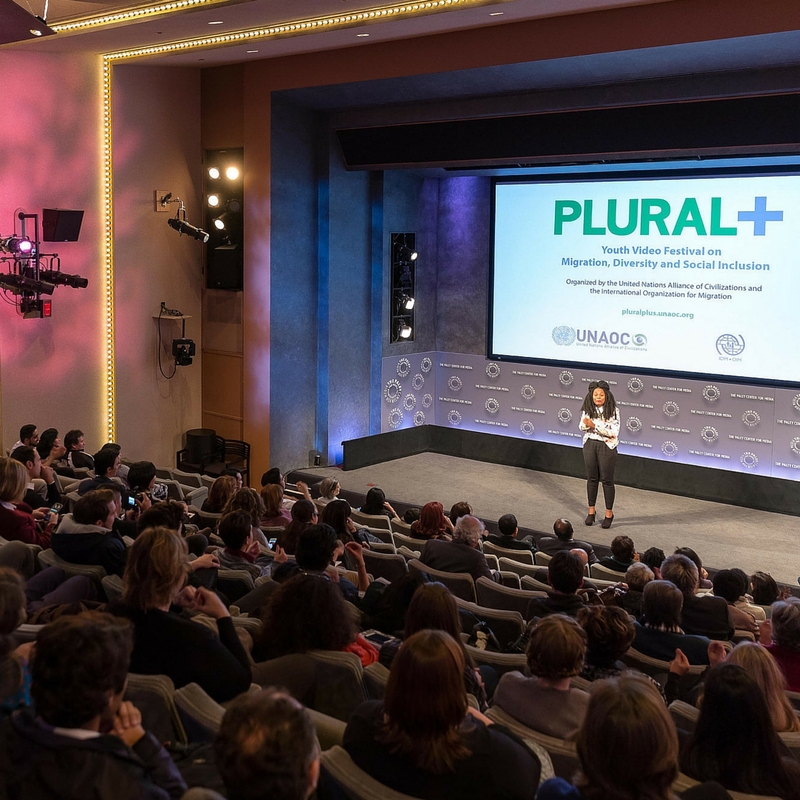 The United Nations Alliance of Civilizations (UNAOC) and the International Organization for Migration (IOM) invite youth from around the world to submit original and creative videos focusing on the PLURAL+ theme of migration, diversity and social inclusion. In a world often characterized by intolerance, and cultural and religious divisions, it is vital that youth are recognized as powerful agents of social change. 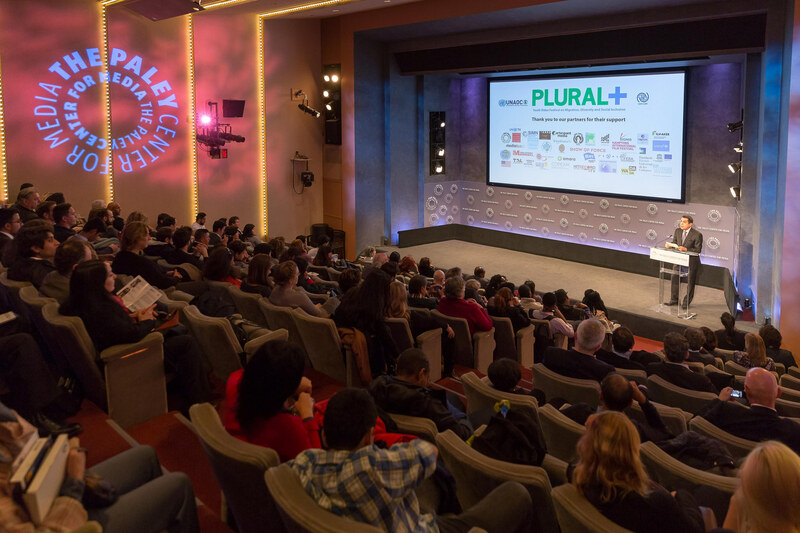 PLURAL+ encourages youth to address key challenges and opportunities related to social inclusion and cohesion, migrant integration, respect for identity, diversity, human rights and xenophobia, both at local and global levels through video production. Young people aged up to 25 are invited to submit short videos of five minutes maximum in length for consideration in the PLURAL+ Youth Video Festival. 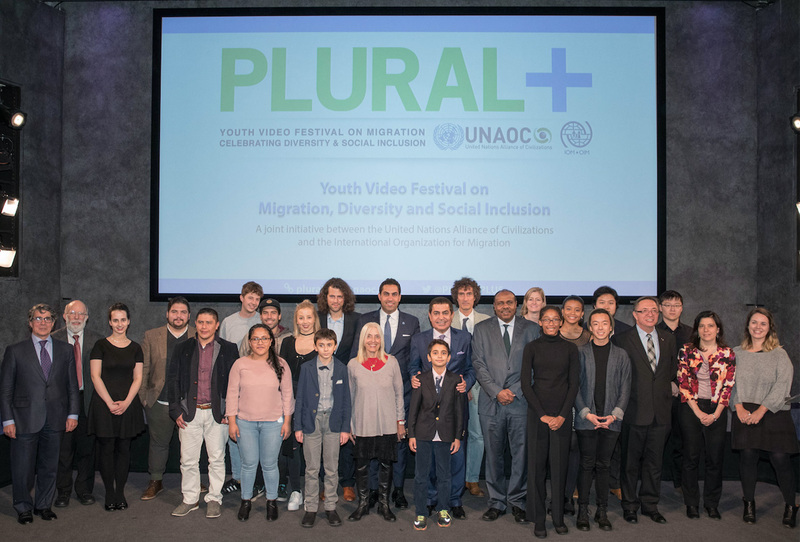 On Thursday, 27 October, the United Nations Alliance of Civilizations (UNAOC) and the International Organization for Migration (IOM) celebrated young filmmakers representing different countries at the 2016 PLURAL+ International Youth Video Festival and Awards. 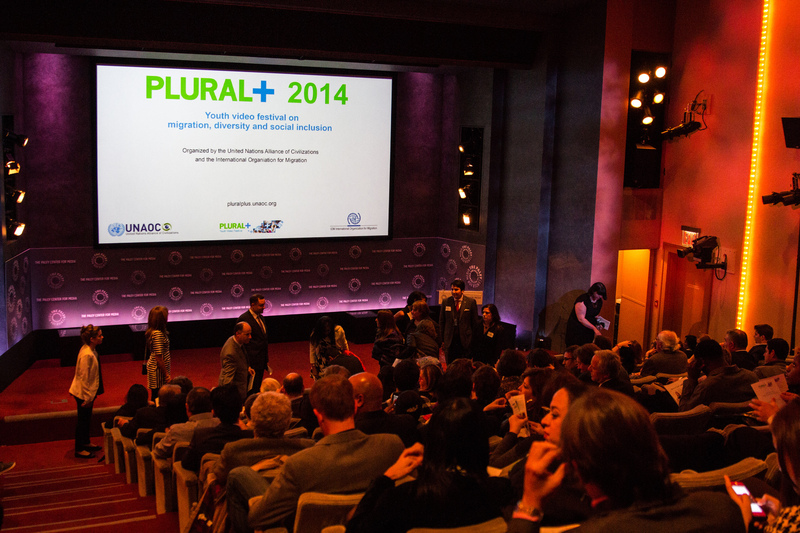 PLURAL+ aims to foster dialogue, partnership and action on critical issues and opportunities faced by youth worldwide. The festival recognizes youth as powerful agents of social change, and supports cooperative efforts to reduce tension in a world too often characterized by conflict and division. The winning videos focus on migration, diversity and social inclusion. 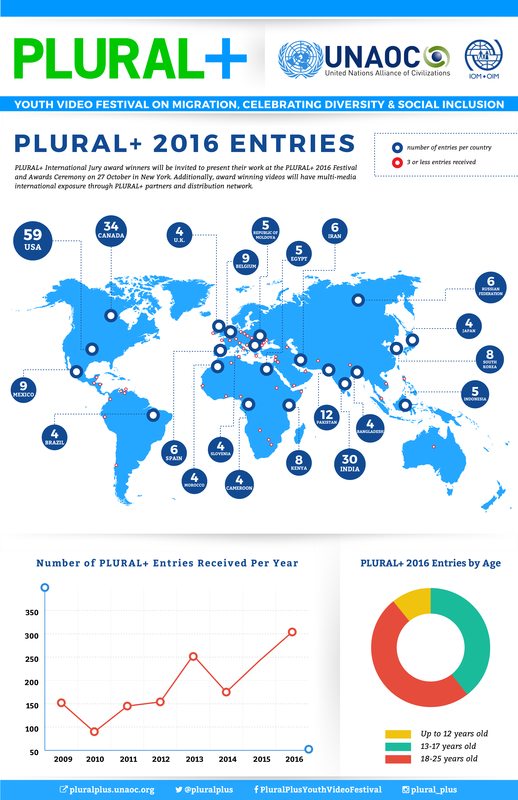 Since its launch in 2009, PLURAL+ has received over 1,500 video submissions from around the world. PLURAL+ International Jury award winners will be invited to present their work at the PLURAL+ 2016 Festival and Awards Ceremony on 27 October in New York. Additionally, award winning videos will have multi-media international exposure through PLURAL+ partners and distribution network. 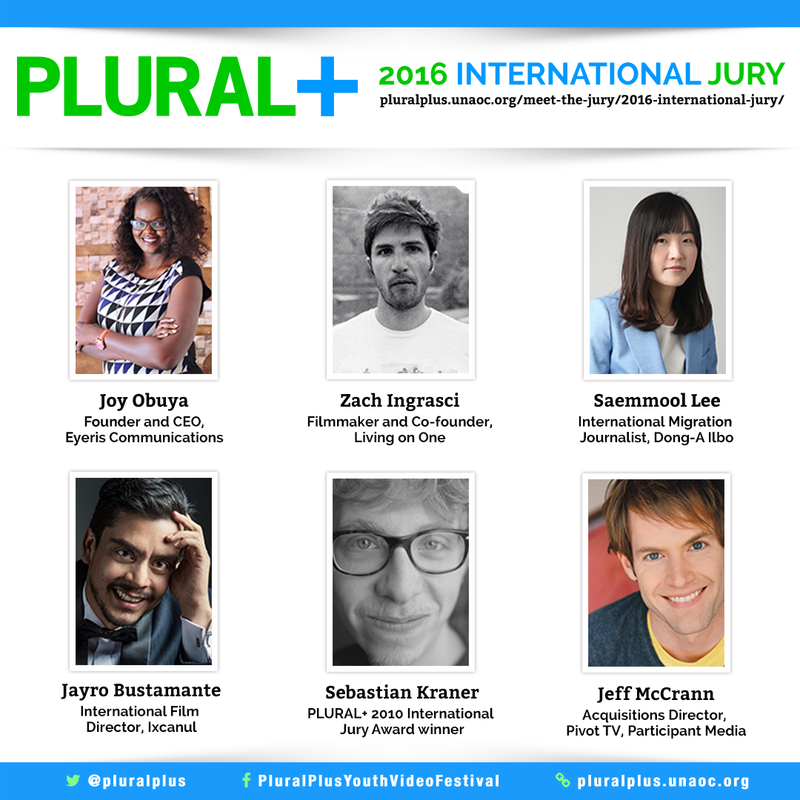 Three young media-makers will be invited, all travel expenses paid, to PLURAL+ 2016 Festival and Awards Ceremony in New York, the 27th October 2016. PLURAL+ partners will give many more awards and professional opportunities. 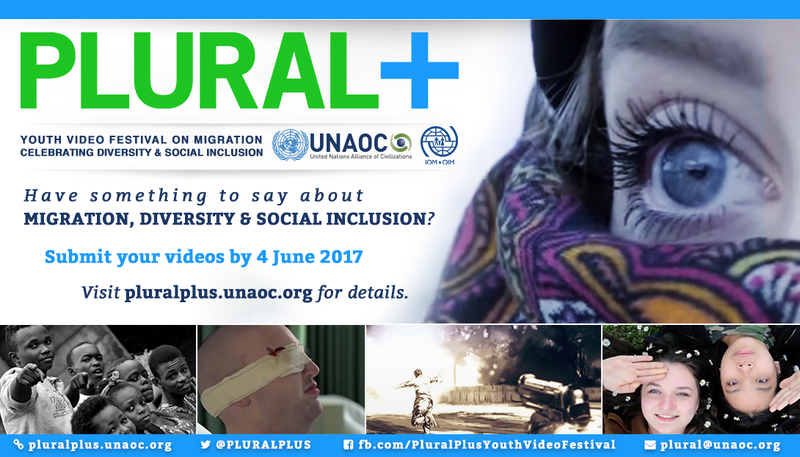 Send your videos on migration, celebrating diversity and social inclusion to PLURAL+. The United Nations Alliance of Civilizations (UNAOC) and the International Organization for Migration (IOM) invite you to submit original and creative videos focusing on the PLURAL+ theme of migration, celebrating diversity and social inclusion. Selected from more than 240 video submissions from 59 countries worldwide, PLURAL+ 2015 is thrilled to announce its three International Jury Winners.